Recently, and after several studio updates, Anathema announced exactly what it was they were up to in there. September 5th marks the release of Falling Deeper, a project with a slight difference. According to the band, “Falling Deeper continues where Hindsight left off”, referring to the 2008 album of acoustic re-workings. 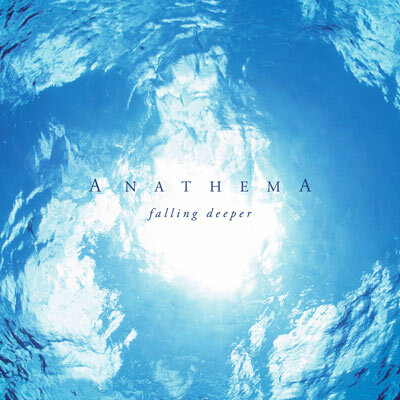 Falling Deeper takes Anathema’s earliest material, including the likes of Crestfallen and Sunset of Age when the band pioneered death/doom in the early 90s, and reimagined them into the melodic, progressive rock force that Anathema are today. Surely it is a move that will anger diehard fans of the older material, but now the band have released the first teaser of material from the record, and we can judge little more judicially now. Here’s a teaser clip of the material found on Falling Deeper. There is a also a full track download available by signing up to the Kscope newsletter.